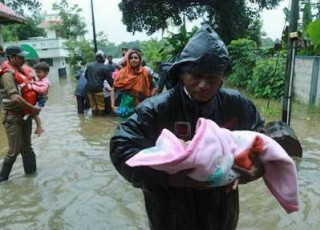 Kerala Flood Relief ProjectHeavy Monsoon Rains caused severe flooding in se..
Kerala has been struggling with floods for past 10 days, leaving thousands .. 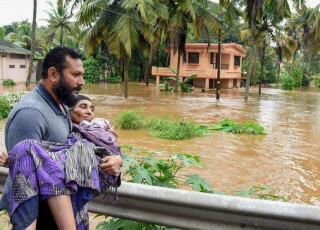 Restoring flood affected Orphanages The Kerala floods have damaged large pa..
Coorg or Kodagu has marooned owing to flooding caused by heavy rains. Water.. 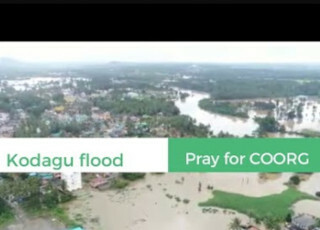 REBUILD KERALA! Help 100 families get back on their feet. Donate Now! With the water starting to recede in many parts of Kerala, it's time to reb..
We already started collecting relief materials for Kerala floods. We are gr..
How much does Milaap charge? 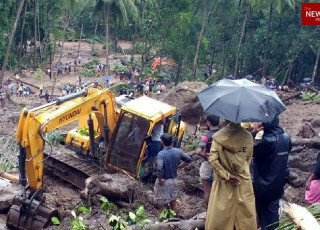 Milaap charges NO fees for all campaigns associated with Kerala Flood Relief and Rehabilitation initiatives. There's a payment gateway fees that varies from 0% - 3% depending on the mode of payment chosen by the donor. The PG fee is 0 for direct bank transfers, less than 1% for UPI payments and between 1 and 3% for other modes of payment. Can donors get tax-exemption for this? INR donations made by Indian tax payers can avail tax benefit, only if 100% of your campaign's funds are going towards an NGO which has 80G certificate. Log in to Milaap using the email id (or Facebook login) you used to create the campaign > Go to your Dashboard (milaap.org/home) >Click on 'My fundraisers' tab >Click on 'Withdraw Amount' button and submit the bank account details. All transfer requests placed will be processed the very next working day. I am running a campaign, however I can't see My Projects tab or Withdraw button in dashboard. It's because you set up your campaign to support an existing project/NGO's initiative - and funds raised will aid that project. If you'd like your funds to go towards an initiative that you know of, please email your campaign link to feedback@milaap.org and we'd separate your campaign, so you can decide whom you want to transfer the funds to. What are the various modes of transfer available? While making a contribution from any other country, you may use your credit or debit card to participate in providing relief to Kerala. How long does it take to reflect in our bank account, once it's processed? For INR transfers, it takes 1-2 working days from date of transfer. For USD transfer to an individual/NGO's Indian bank a/c, it takes 3-5 working days. I see a line item called 'Milaap fees' in My Projects section. Isn't this supposed to be waived off? 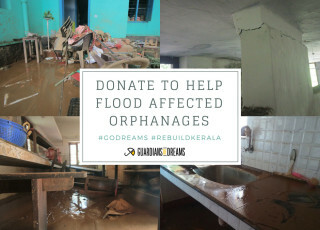 For all Kerala flood relief and rehabilitation campaigns, Milaap charges NO fees. By default your dashboard will show an amount as Milaap fees (equivalent to 5% of funds raised). However, we will transfer this amount to the account after your campaign ends (i.e after the last transfer), for easy tracking and accounting purposes. I see the option to raise only one transfer request at a time. Can I not raise requests towards multiple bank accounts? The system only allows you to submit one transfer request by default. However, we do understand the urgency. If you want us to process multiple requests, please share a google spreadsheet with all the details. to feedback@milaap.org with Subject line: 'Multiple transfers' and we'll do our best to expedite it. Can I raise funds for our own on-ground initiatives? Absolutely. We allow people to raise funds for their own initiatives on the ground as well as channelize them to a NGO they know of. There are two ways to participate in this effort. 1) Make a donation to any of the campaigns listed above. Anyone around the world can make a donation. 2) Start your own fundraiser for a local initiative/NGO and rally your friends and colleagues to contribute. 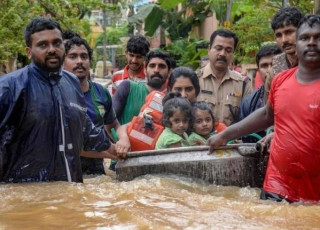 Want to raise funds to support Kerala flood victims?